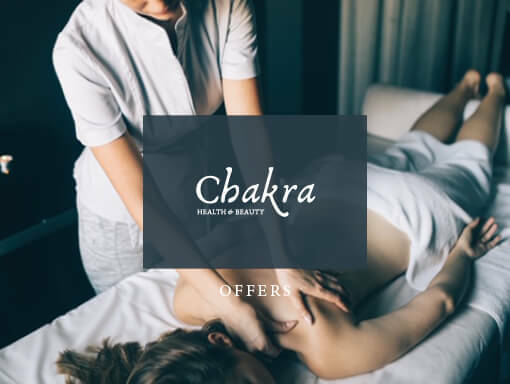 Here at Chakra we believe in providing a place of sanctuary from the pressures of the world. Our holistic approach enables us to bespoke each treatment to the needs of every individual. Escape to a place of tranquility, with comfortable and stylish surrounds, and where you are the centre of care and focus. As stress/anxiety and depression is one of the most common causes for absences from the workplace in the UK, as it manifests itself physically with illness or ‘dis-ease’ (disease), causing chronic physiological complaints. The use of holistic and alternative therapies in the western world has grown substantially in popularity, with a proven track record in helping the mind, body and spirit to combat modern day stress related ailments. We offer a comprehensive array of treatments, including many options for Holistic/Relaxation massage, Sports/Clinical massage and Myo-Fascial Release Therapy, which qualifies us to ease symptoms of a wide range of conditions, such as Chronic Fatigue Syndrome Fybro-myolgia, M.E, work or sport related Repetitive Strain Injuries, Stress Related ailments, Post Injury Rehabilitation any many more. We pride ourselves in our knowledge and understanding, with many years of experience and qualifications to provide support and advice, to aid recovery and prevent future injuries and occurrences. For an alternative holistic ‘hands off’ approach, we offer Reiki with Chakra Balancing, helping with energy cleansing and revitalisation. 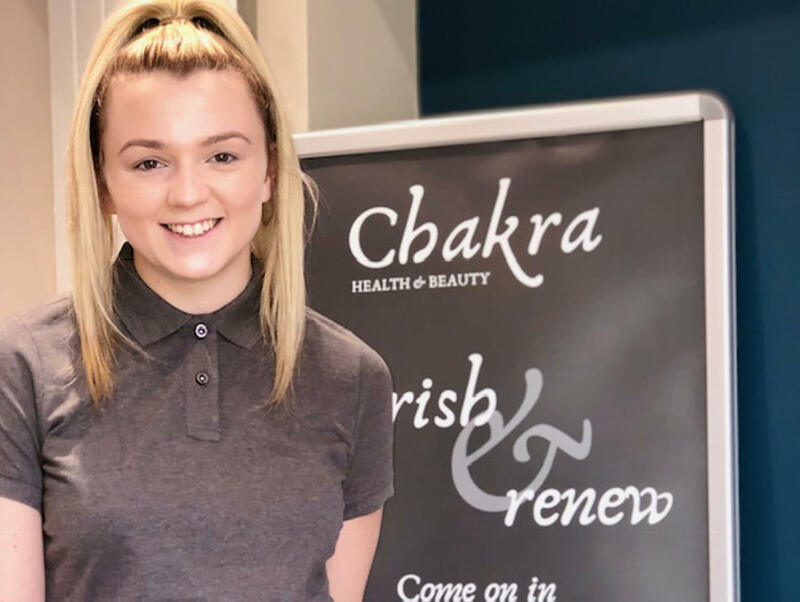 At Chakra we also offer a wide variety of Unisex Beauty and body and facial Spa treatments, including Unisex Waxing, Dermaco Pro VX non-surgical anti-ageing facials, Microdermabsion and LED Light Therapy, Ultrasound Lipaway weight-loss therapy and Sienna X Tanning Applications. To provide the best, in comfortable surroundings, quality treatments at reasonable prices and exceptional post treatment care with advise on exercises and with a holistic approach to health and wellbeing. Welcome to Chakra Therapy Health and Wellbeing Clinic. Established in 2010, the team has grown from 1 to 5 therapists offering a wide range of bespoke treatments. To provide a Confidential Haven of Peace, Tranquillity & Excellence. For every treatment, to give the best we can possibly provide. For each client, to feel they are cared for and special. For every visit, to help you feel more nurtured than before. We are a strong team of Professional, Passionate and Caring Therapists offering a wealth of life experience. We pride ourselves on our top quality training and knowledge dedicated to high standards. We hold strong beliefs of respect, equality and diversity, treating our client’s needs with thought and a unique approach. Our dedication and non-judgemental attitudes to providing high standards of excellence, compliments the unique Health and Wellbeing Clinic. A peaceful and cosy Health & Beauty Clinic. A small reception, warm and inviting, teases our client’s senses with exotic and relaxing aromas of good health and wellbeing. Our therapists, welcome each client’s visit, with warm, friendly smiles as old and new clientele are offered free hot and cold refreshments. Our comfortable and well equipped’ treatment rooms, thoughtfully designed provide top quality, relaxed and unhurried treatments to suit individual requirements. Diaries carefully planned for ease and convenience. Time is given at end of treatment to reflect and feedback your experience. Your comfort and well being matters to us! Holistic Massage Dip 3 (VCTC), Sports Massage Dip (VCTC), Injury Management Dip 3 (VCTC), Ultrasound Therapy Dip 3 (VCTC), Thai Foot Massage Dip 3 (VCTC), Stone Therapy Dip 3 (VCTC), Oriental Facelift Massage Dip, Body Wrapping Dip, Foundation Dip Myo-fascial Release Therapy, Face Reflexology, Waxing and Tinting Dip. Qualifying in 2008, Martine offers years of experience as a Massage and Beauty Therapist and with 10 years of experience as a former freelance fitness instructor and running her own successful business as clinic owner since 2010, Martine has great passion and belief in her work in helping others to improve their health and wellbeing. Her focus, energy, determination and with a clear vision in mind has enabled her to make her dream clinic a reality, creating a unique, tranquil space for others to share and work in. 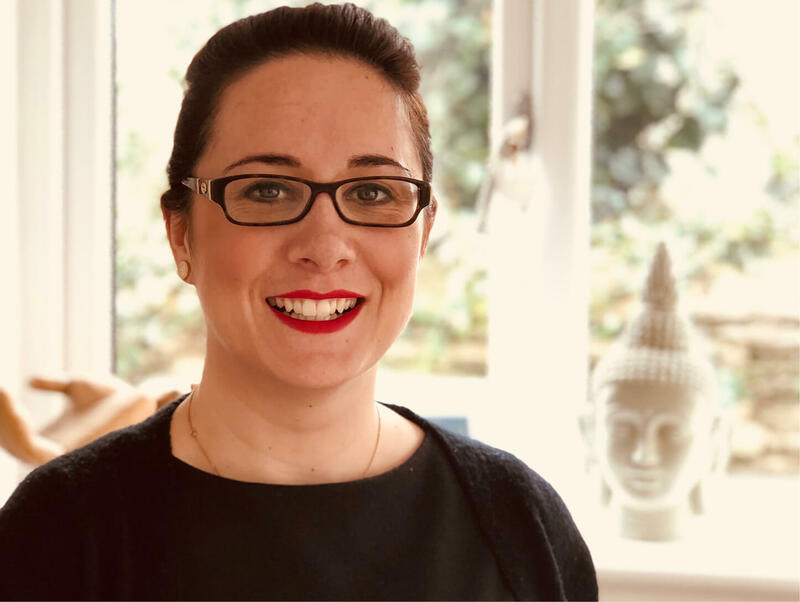 With over 15 years of experience in the health and beauty industry, including owning her own beauty salon in Essex and working as Head Therapist at a local reputable Beauty and Aesthetic Clinic, Angela offers a wealth of knowledge and high standards to our establishment. Nav 3 Artifical Nail Structure, NVQ level 2 Beauty Therapy, NVQ level 3 in Body Massage and Spa Therapies including Aromatherapy, Swedish and Indian Head massage. Jade has a particular interest in massage and is furthering her knowledge with several courses in her itinerary over the coming years. 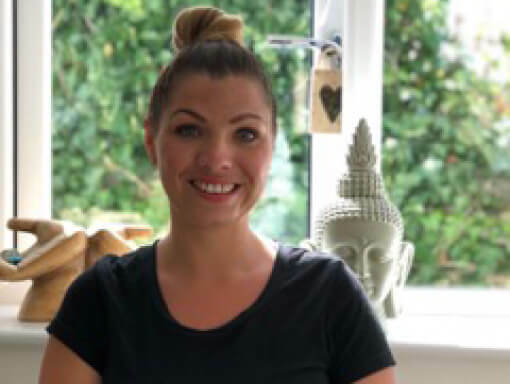 Prior to working in the beauty and spa industry, Jade had worked at a local and well regarded Nursing Home for over 10 years where she, not only gained an NVQ in Health and Social Care, but a wealth of experience in communicative and interaction skills. Shan is currently studying a Degree at Plymouth University in Sports Therapy and practicing her skills in the various subjects including Injury/Rehab’, postural assessment & injury with strength exercise and training to rehabilitate post injury. She also offers advice on injury prevention, healthy living, general sports/remedial/deep tissue and relaxing de-stress massage. Shan’s plans are to further her knowledge and skills at Plymouth University by doing a BA in Sports/Rehabilitation, enabling her to offer more skills in the field. 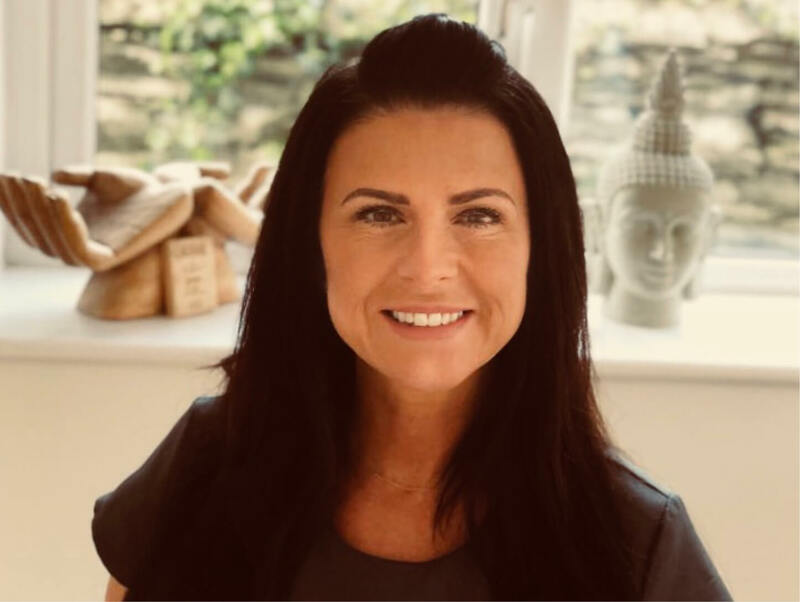 We feel Shan will add even more strength and diversity to our already amazing team, offering a level 6 grade of treatments to benefit our clients requirements.